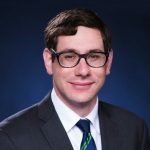 Daniel J. Reiter, Esq. 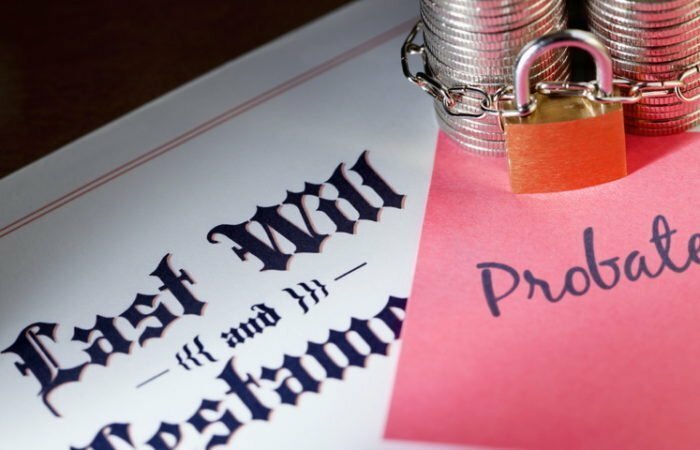 | When Should I Make a Will? 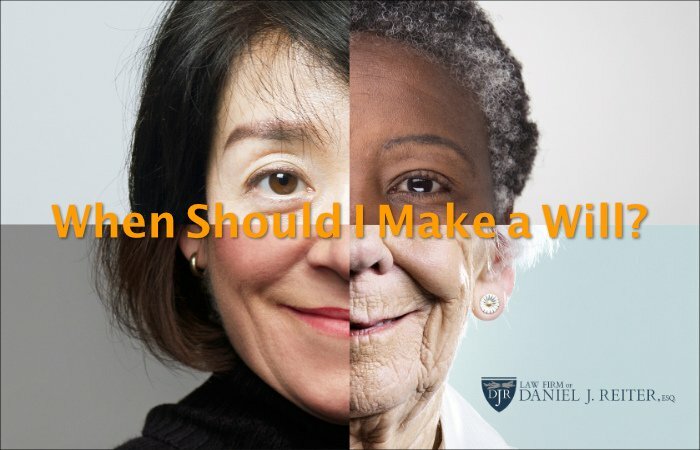 BlogHome » Blog » When Should I Make a Will? I encourage them to rephrase the question to “What is the right age to engage in estate planning?” The answer: 18 years old. Eighteen years old?! That’s right. Eighteen years old. Estate planning is more than just making a Will. It’s also about planning for mental incapacity. Any 18 year old can lose their mental faculties. Although unlikely, it’s very possible. 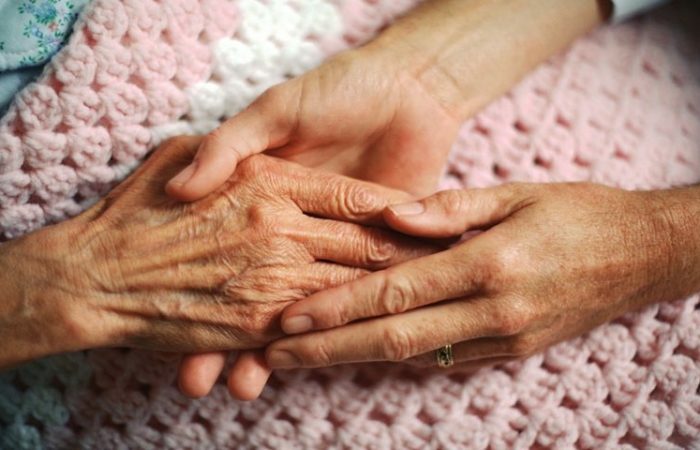 At age 18, in my opinion, almost every New Yorker should have a Power of Attorney and Health Care Proxy, as long as they have at least one person in their life that they trust to make personal decisions on their behalf in the event they do not have the mental capacity to make such decisions themselves. For example, Sarah is a 22 year old college senior in a coma as a result of a car accident. She has named her mother as her health care agent in a Health Care Proxy. Sarah’s mom can make routine and non-routine healthcare decisions on Sarah’s behalf until Sarah regains consciousness. Sarah also has bills to pay, including rent, utilities, credit card, and cell phone. Sarah also named her mom as her agent in a Power of Attorney. Sarah’s mom can pay these bills on her behalf. Estate planning should be a right of passage in our culture, like voting or driving, but unfortunately, it’s not. 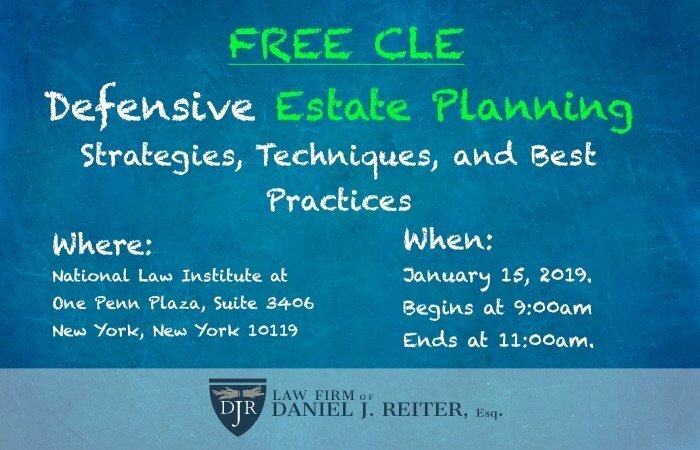 I encourage all New Yorkers age 18 and over to begin discussing estate planning with me. I can be reached at 646-820-4011 and djr@djrattorney.com. What is a “Will Contest”?